Tami Eshed’s passion for jewelry design solidified through her travels as she boldly backpacked throughout South America for over a year. 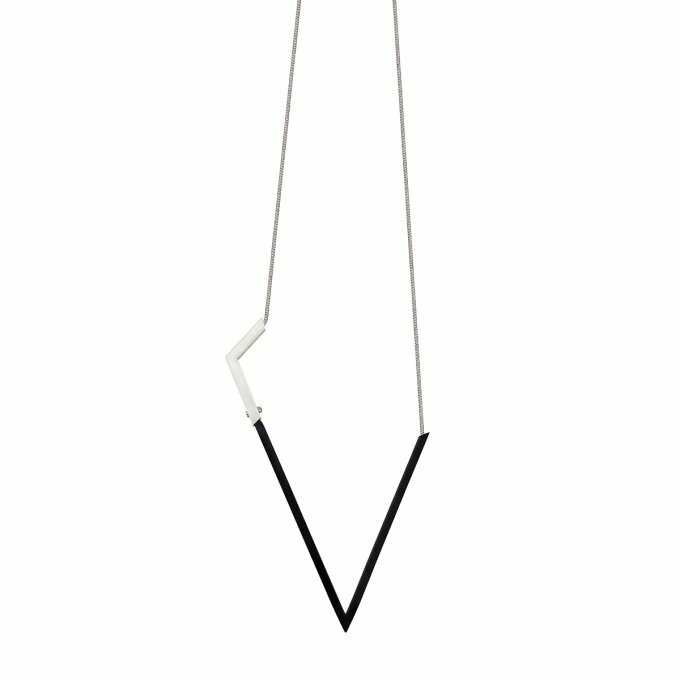 She noticed the various geometrical repetitions hidden in art craft and was inspired to explore geometries through jewelry. After her travels, Tami pursued a jewelry design education and graduated with a B. Des degree from Shenkar College of Engineering and Design in Tel Aviv in 2011. While actively teaching jewelry design in Tel Aviv, in 2012 Tami realized her dream and launched her own jewelry design label titled, T Squared. The letter "T" represents the "T" in Tami. "Squared" represents the modern urban geometrical design philosophy and approach. 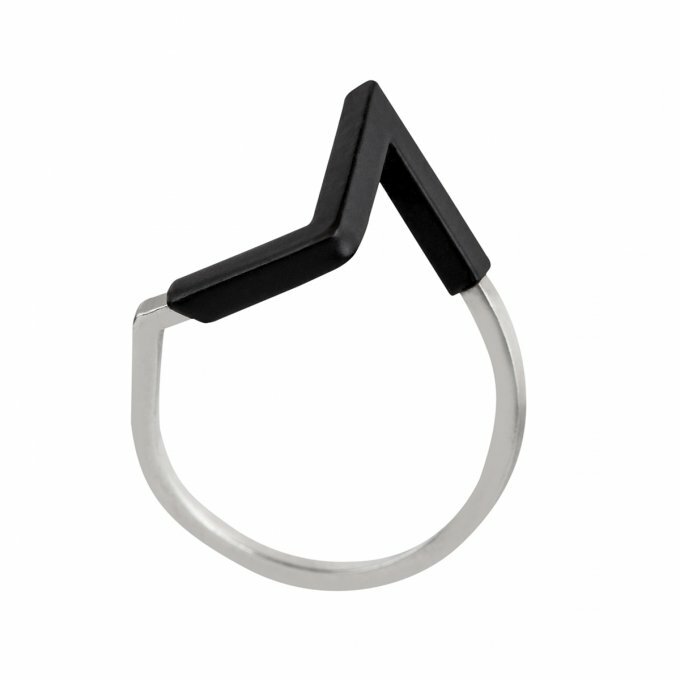 In 2014 Tami and industrial designer, Isaac Eskayo, renovated and designed a new studio in Jaffa to create and exhibit T Squared jewelry. The Jaffa studio, “is a quiet place to get dirty." Tami enjoys working hands on with her jewelry. The designs of T Squared create necklaces, bracelets, pendants rings and earrings that are versatile, elegant, abstract, architectural and minimal. All items are hand-made and created of various materials with use of monochromatic colors. Tami uses primarily silver, gold and anodized brass as well as soft materials such as polyester yarns, silk threads and silicone. Tami's bold nature allows for authenticity. She is not afraid to be genuine and vulnerable which is the essence of her design's clean simplicity. This simplicity brings subtle meaning and balance to one's look. It is a versatile design that flows with modern urban life. There is a quiet delicate sophistication that complements one's own natural beauty. T Squared jewelry gives room for one's unique splendor.